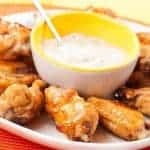 These tender, juicy chicken wings are marinated in a pungent blend of tequila, fresh lime juice and garlic, then shallow fried, glazed and served with a Blue Cheese Dipping Sauce. 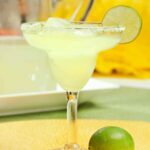 Tequila, fresh lime juice and garlic make a delicious marinade for chicken wings to serve with blue cheese dipping sauce. Trim the wing tips and discard, then separate the wings into two pieces, cutting through the joint. 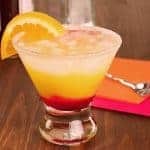 Combine the tequila and lime juice in a glass measure. Add the sugar and stir until completely dissolved. Whisk in the olive oil, jalapeno pepper sauce and garlic. 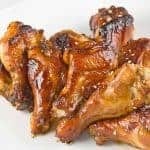 Place the chicken wings in a shallow dish or heavy zip-top bag and cover with the marinade. Refrigerate for 3 to 4 hours, turning once. 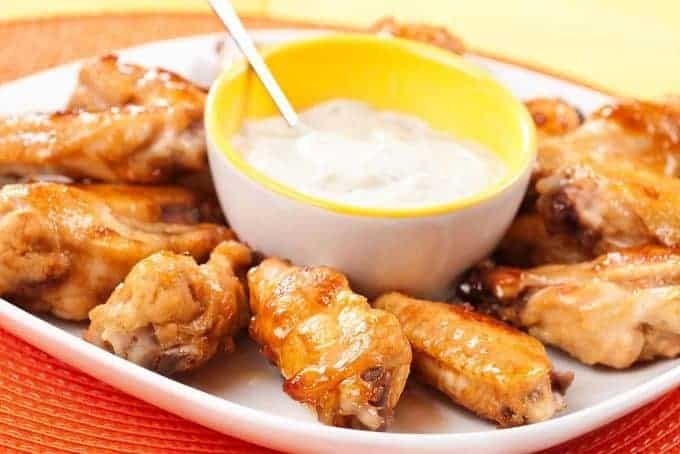 While the wings marinate, make the Blue Cheese Dipping Sauce by combining the garlic, blue cheese, sour cream, lemon juice and jalapeño pepper sauce in a small bowl. 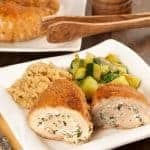 Transfer to a serving dish, cover and refrigerate until ready to serve. Heat about 1/8-inch of vegetable oil in a large skillet over medium-high heat. Add half the wings and cook, turning frequently, until golden brown on all sides, 5 to 7 minutes. Transfer to a plate, add a little more oil and repeat with the remaining wings. Wipe out the pan and add the leftover marinade. Bring to a boil and cook, stirring frequently, until thickened to a glaze consistency (for safety reasons, cook for a minimum of 5 minutes). Return the wings to the pan, turn to coat with glaze and serve. Think cheese dressing tasty but not sure if adds to dish …. but superb as a dip – ‘crisps’ and carrot batons. Rather glad I’ve joined your site, will be trying a few more dishes – dinner party season! Hope US citizenry sees sense re Trump. Thanks for the kind words once again – glad you liked the tequila marinade!